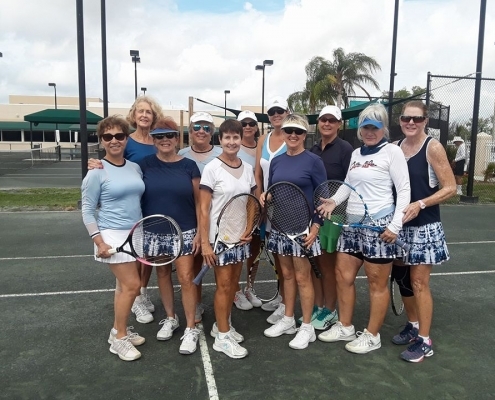 https://capecoralracquetclub.com/wp-content/uploads/2018/06/CCRC-Lee-County-Womens-3.5-Tennis-Team.jpg 1536 2048 Nancy Drury https://capecoralracquetclub.com/wp-content/uploads/2017/09/Cape_Coral_Racquet_Club22017_04_1219_32_17UTC-300x77.png Nancy Drury2018-04-25 19:12:012018-06-25 03:22:192017-2018 CCRC 3.5 LCWTL Champs ! 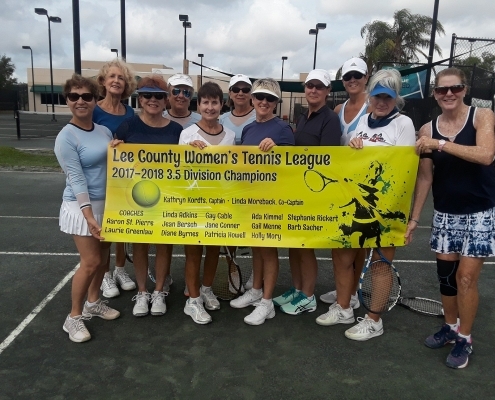 CCRC 4.0- Lee County Women's Tennis League Champs! 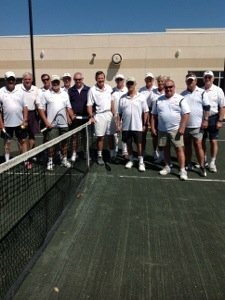 https://capecoralracquetclub.com/wp-content/uploads/2018/06/CCRC-Lee-County-Womens-3.5-Tennis-Team-Photo.jpg 720 960 Nancy Drury https://capecoralracquetclub.com/wp-content/uploads/2017/09/Cape_Coral_Racquet_Club22017_04_1219_32_17UTC-300x77.png Nancy Drury2018-03-24 19:26:342018-06-25 03:22:19CCRC 4.0- Lee County Women's Tennis League Champs! 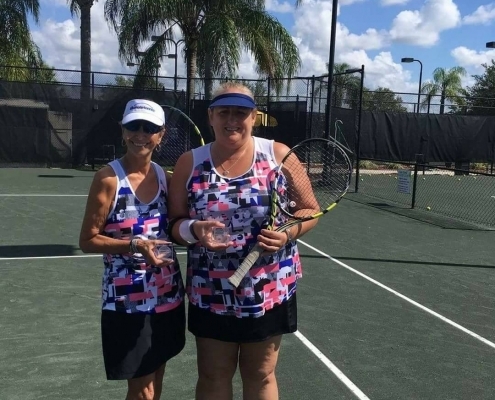 https://capecoralracquetclub.com/wp-content/uploads/2018/06/USTA-3.0-Ultimate-Tennis-finalists-Sandy-Hovis-and-Lisa-Gondos.-Great-job-ladies.jpg 1080 1080 Nancy Drury https://capecoralracquetclub.com/wp-content/uploads/2017/09/Cape_Coral_Racquet_Club22017_04_1219_32_17UTC-300x77.png Nancy Drury2018-01-02 19:46:022018-06-25 03:22:20USTA 3.0 Ultimate Tennis finalists! 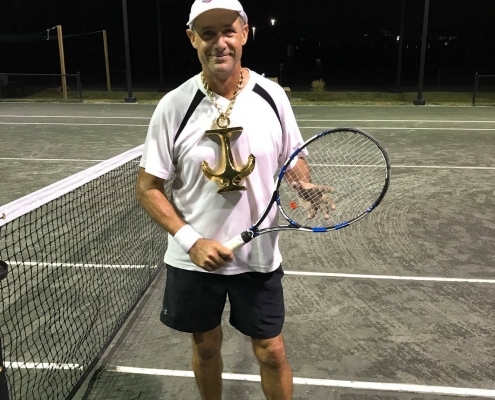 Sandy Hovis and Lisa Gondos. Great job ladies!